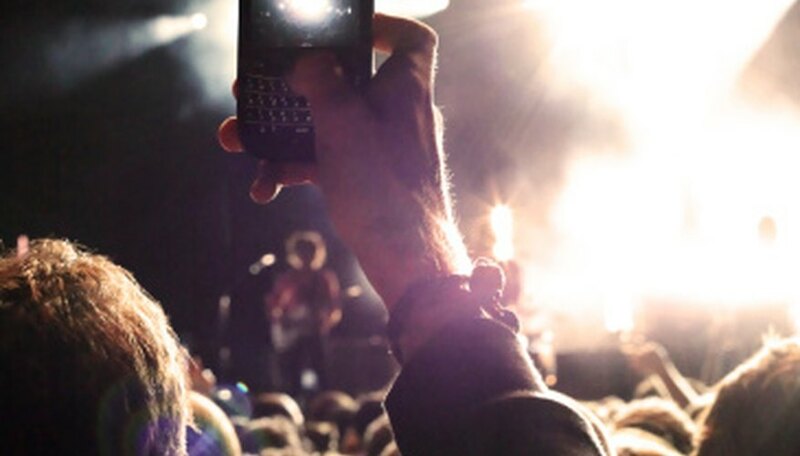 Obtaining meet and greet tickets for a concert is a process that requires planning ahead. The passes are limited, depending the capacity of the venue where the meet and greet is scheduled. People who who hold these passes to attend one of these events actually get to meet the artists, get their autographs, pose for pictures with the artists and typically listen to a live interview. They may also receive free merchandise, a meal or the opportunity to purchase merchandise at reduced prices. Join the fan club. Members often are privy to a pre-sale of the best seats in the concert. Many fan clubs allow a limited number of members to purchase meet and greet passes, while others give away the passes via a drawing. Listen to the radio station that is sponsoring the concert. Radio stations and other sponsors often give away free seats and meet and greet passes to the concert. They generally will announce to the listeners the times to call in to win the passes, tickets, t-shirts and other concert memorabilia. Visit the websites of the concert's sponsors. For example, a beer manufacturer or carbonated beverage website may be sponsoring the tour for the artists and have passes available. Purchase the meet and greet passes from someone who is not going to use them. Watch the newspaper for classified ads, online auction sites or college or community center bulletin boards. Many people acquire the passes and find out at the last minute that they can't attend. Keep trying until the last minute. Others acquire the passes with the specific purpose of selling them at a steep price. Determine what price you are willing to pay before dealing with these people. Consistently listening to the radio helps you win the passes. They often play special music right before the contest begins. If you listen every day, you learn the tricks. Don't give up too easily because many radio contests give the passes away to the first, the 10th or even the 100th caller. Many people give up dialing after a few minutes. Don't stop trying until they announce on the radio that the passes already were given away. Check the validity of the seller if you use an online auction site to purchase passes. Many sites rate the seller by reliability, customer reviews and other factors. If the person is highly rated, the probability of getting scammed is decreased.